Without a constant progress and functionality expansion every retailer is condemned to be crushed by competitors. In order to be a successful store runner, one should use all the modern tools presented on the market. But studying each instrument may take a lot of time, and it is hard to determine the most useful ones without a solid knowledge. So, to lighten up this burden, Cart2Cart offers a compilation of the most helpful free e-Commerce tools. 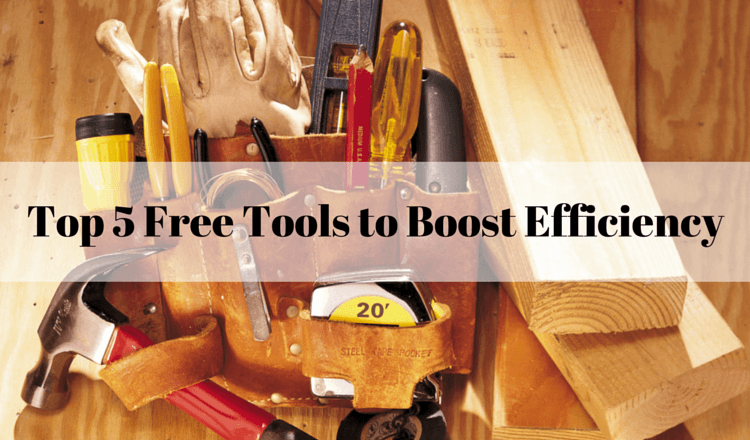 This tool is dedicated to provide the most effective link management possible. It permits merchants to shorten and save links, view stats and add notes to each and everyone of them. Also, there is an opportunity to track engagement as it happens, and find out on which social networks were the links posted on. Additionally, shop owners can discover the date and time of each click, along with which country did it came from. With that level of organization promotion becomes easy and with an efficient advertising prosperity comes in no time. In the world of choice excess, fight over customers requires the most consideration. Every client can buy products from numerous stores and it’s only the matter of convenience that he decides on. To improve this e-shop aspect, merchants need to collect feedback, and apply the necessary changes upon customer’s desires. The service “Peek” is designed to help. Using it, shop owners obtain clips of clients navigating through their stores, exposing every barrier that they trip on. Having that information helps to clearly determine the path of improvement, and, thus, bring customer experience to a qualitatively new level. As you know, e-Commerce has moved beyond using PCs a long time ago. Nowadays, close to half of online purchases are completed through a mobile phone, tablet or other simply transferable device of that nature. So, not to equip your store with a gadget support would be a pivotal mistake, and not to track its mobile usability would be another one. “Responsinator” will take care of the second. With this tool you can discover your store’s responsive facilities and truly walk in the customer’s shoes. 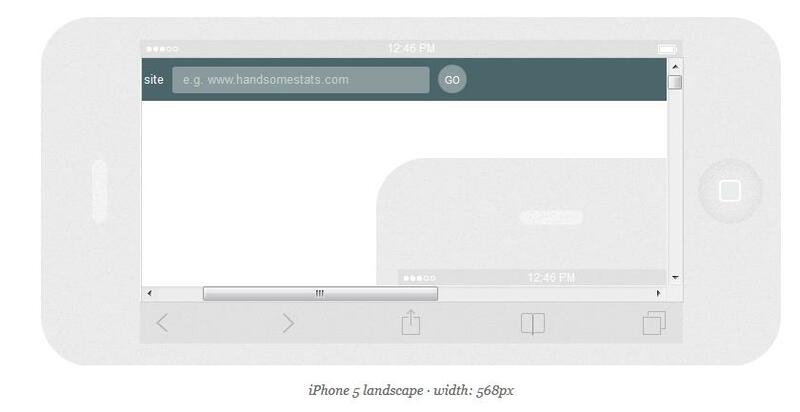 So, check up on web store’s durability across different devices and make it perfect in every respect. Besides constantly searching for the cheapest price, shoppers are trying to find some helpful information. Each of them looks for some tips or useful guidelines that can broaden their skills or suggest best products and services concerning different issues. A good way to present those things is through an up-to-date internet blog. However, its simple presence is never enough. Rather than just having a blog, one should keep it fresh and flooded with original concepts to attract the reader. "Portent’s Content Idea Generator" can make this task easy. After a simple pasting of the subject, the service suggests plenty of clever title variants, giving writers rich choice of ideas. Don’t fail to use it. A store owner liabilities include a plethora of tasks and responsibilities. One of them is password administrating. A large quantities of user's passwords can encumber their correct management and lead to a true muss. 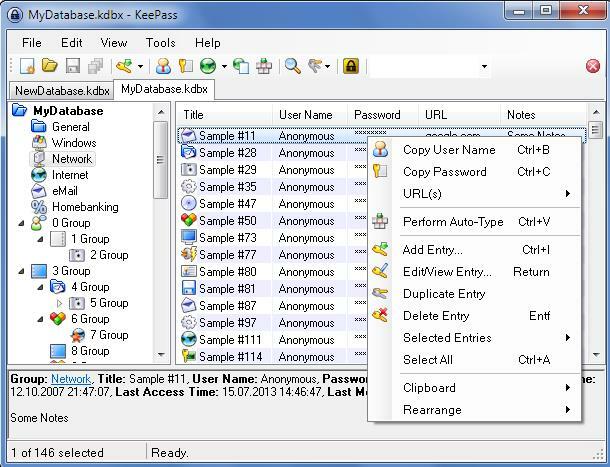 To avoid that, "KeePass" offers its helpful features. Storing all the needed information in its database, the tool makes a cumbersome task easy to manage. All that merchants need to do is to remember one password for entering the service, and the rest will be organized and waiting for them. Standing firmly in the current competition vortex is getting harder every day. And only those enhancing their knowledge and skills can keep high market positions. We hope that each of uplisted top 5 tools will make you better, and present customers with another cherishable trader. Cart2Cart wishes you the best of luck!